Practitioner (superintendent, assistant superintendent, business manager and support staff assigned to the Levy) will engage in the entire Tax Levy Process in collegial and collaborative processes. 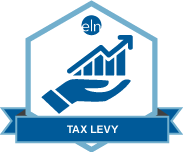 The individual who receives the Tax Levy Process micro-credential will understand and develop a plan of action; and create a levy which includes the analysis, practical application, Board of Education presentation, and the required tax extension paperwork. 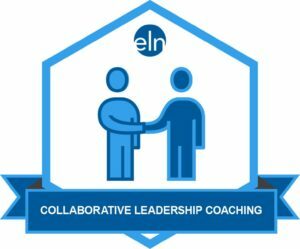 Collaborative Leadership Coaching involves collegial, partnership coaching in which the coach and educational leader are focused on jointly working together to raise and improve the level of educational leadership skills. 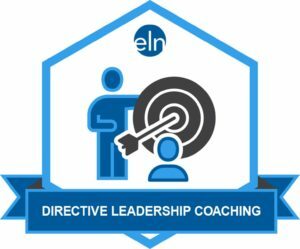 Directive Leadership Coaching initiates very specific and directive conversations with the educational leader to develop necessary or critical actions or behaviors. 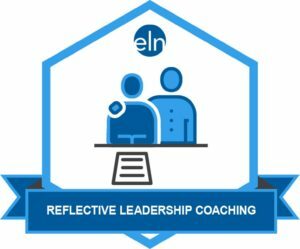 Reflective Leadership Coaching involves collegial, coaching conversations in which the practitioner leads the educational leader through a process cycle of reflecting and analyzing his or her leadership practices, decision-making, problem-solving, and planning skills.